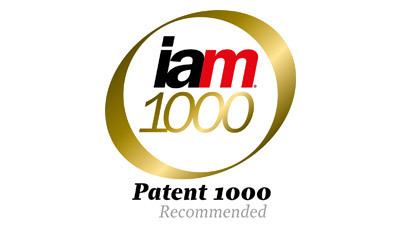 Here we provide you with the latest news about our firm, what national and international handbooks, magazines and newspapers say about us, and intellectual property topics that may be of interest. 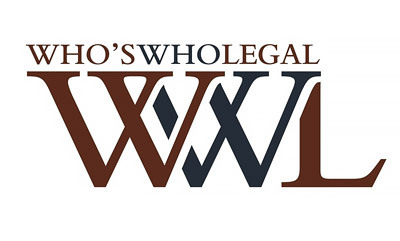 Legal directory "Who's Who Legal" recommends WUESTHOFF & WUESTHOFF and our partners Axel Katérle, Bernhard Thum and Hendrick Wichmann. 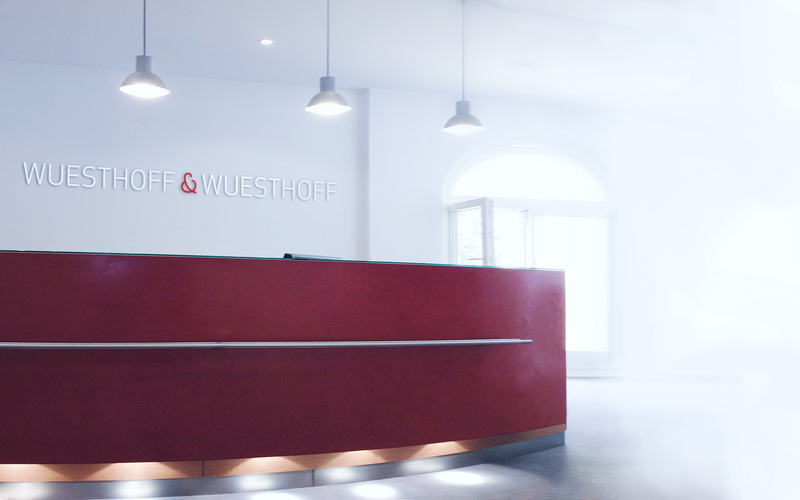 WUESTHOFF & WUESTHOFF AND OUR PARTNER RAINER RÖTHINGER RECOMMENDED IN "WIRTSCHAFTSWOCHE"
Finance magazine “WirtschaftsWoche” recommended Wuesthoff & Wuesthoff as top patent law firm 2018 in Germany. 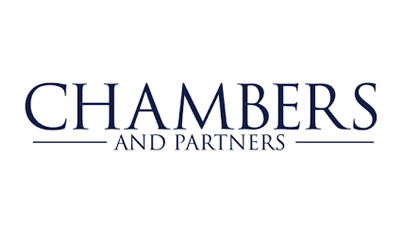 We are pleased to announce that the Chambers Europe Guides for the years 2018 and 2019 recommended WUESTHOFF & WUESTHOFF for patent prosecution in Germany. 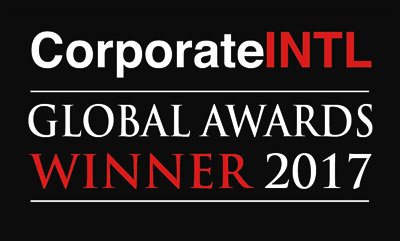 Corporate INTL's annual awards award the leading and expert advisers from around the world. 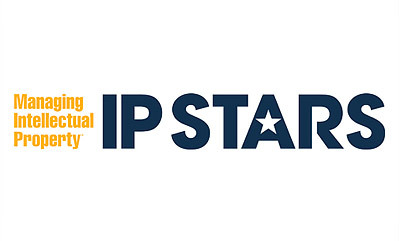 Wuesthoff & Wuesthoff's patent attorneys Rainer Roethinger, Rainer Gunzelmann and Dr. Hendrik Wichmann have been recommended in IP Stars 2018/2019 rankings as experts in Germany. 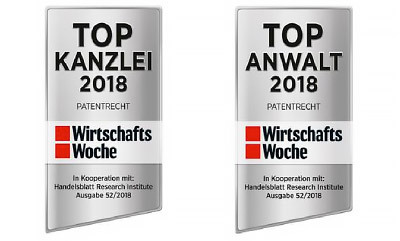 Managing Intellectual Property’s IP Stars firm survey 2018 recommended Wuesthoff & Wuesthoff in the rankings of the leading intellectual property firms for Patent Prosecution in Germany. The Chambers Europe Guide 2017 recommended Wuesthoff & Wuesthoff for patent prosecution in Germany. 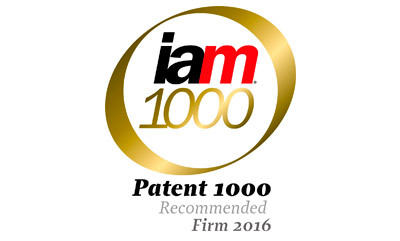 Managing Intellectual Property’s IP Stars research recommended Wuesthoff & Wuesthoff in the 2017 rankings of the leading intellectual property firms for patent prosecution and trademark prosecution. 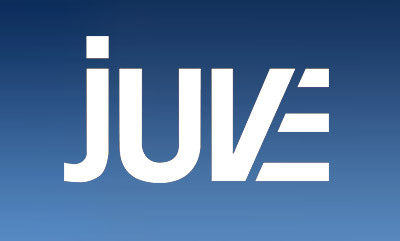 Wuesthoff & Wuesthoff has been recommended in JUVE GERMAN COMMERCIAL LAW FIRMS 2017 for patent filings and patent litigation/attorneys. 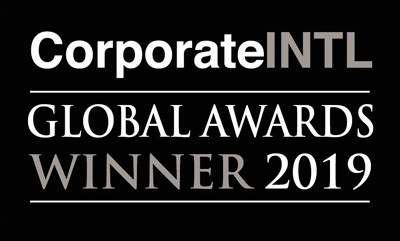 The Managing Intellectual Property IP STARS Handbook 2016 has recommended Wuesthoff & Wuesthoff in the top groups for patent prosecution and trademark prosecution for Germany. 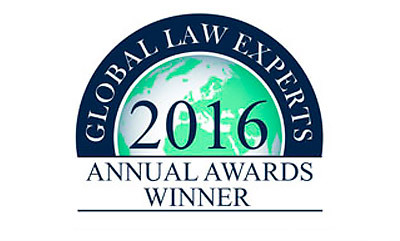 Wuesthoff & Wuesthoff has been recommended in the “Chambers Europe 2016” guide as a leading firm for patent prosecution in Germany. 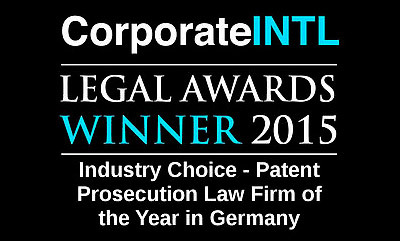 "Frequently recommended firm for patent prosecution and litigation"
Wuesthoff & Wuesthoff is this year's winner in the category "Industry Choice – Patent Prosecution Law Firm of the Year in Germany". "Impressed with the professionalism of both the attorneys and the assistants"
Wuesthoff & Wuesthoff in Managing Intellectual Property IP STARS Handbook 2014: "Impressed with the professionalism of both the attorneys and the assistants"
"Highly recommended firm for patents"
Wuesthoff & Wuesthoff in JUVE Handbook 2014/2015: "Highly recommended firm for patents which was kept busy once more in both filing and litigation work"